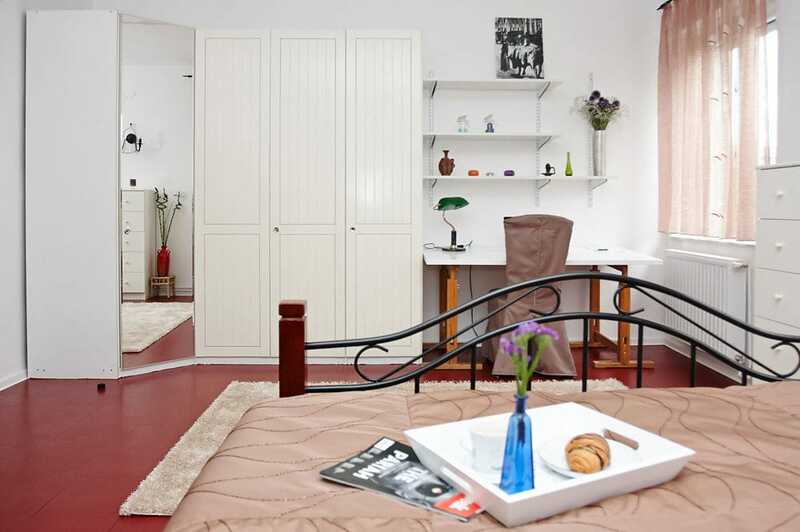 Pisac Apartment is situated in a quiet central area in Zagreb, dominated by the delightful British Square (Britanac). Only 10 minutes walk and 2 tram stops from the Main Square (Ban Jelacic Square), it lies in the heart of an artsy neighbourhood, where you can feel the pulse of the city. Britanac hosts a daily farmers’ market with fresh fruit and veg and a Sunday antiques market. The area abounds with chic cafes and bars – places where you can mingle with local artists, writers and media professionals. I purposefully named it after my surname (which in Croatian means a writer) because it has been my creative den where I wrote many novels. The dining room hosts a permanent library of books which you are welcome to browse. There is also a book crossroads section where you can exchange books with previous travellers. 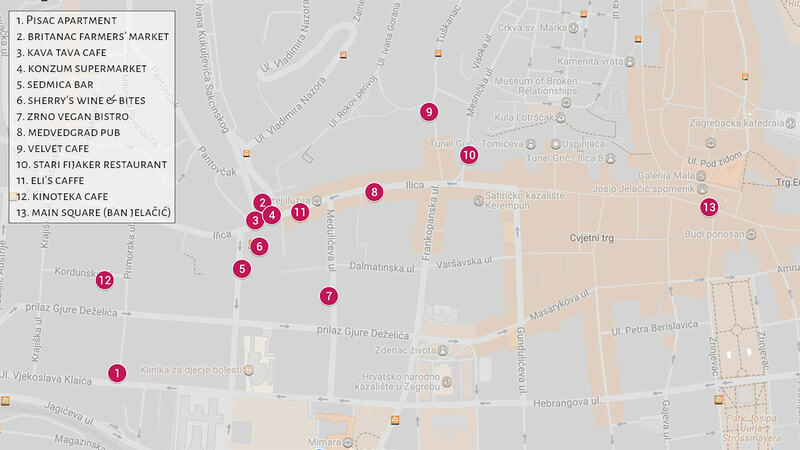 Just so you get a feel for this exciting central neighbourhood, I marked all the best shops, cafes, bars and restaurants in the area. You couldn’t be better placed for both peace and quiet and easy reach of the centre. You’re away from the noisy crowds but only a short walk to the main tourist attractions. Being in a residential area offers you a slice of real life in Zagreb. You can walk to the farmers’ market and get fresh fruit and veg every day. And on Sundays you can browse the fabulous antiques market. There are many wonderful Zagreb cafes and bars nearby and you’ll notice a real local atmosphere there – they’re not just tourist hang-outs. You can easily reach forested trails which overlook Zagreb Downtown. There are hidden green spots and parks that lead to longer walks, showing you a very different face of Zagreb! Check out some of the walks I traced especially for you. A tram stop is just off the British Square (5 min walk from the Apartment) that easily gets you to the Main Square (2 stops), main train station, bus station and the airport. All details are provided in the Apartment. We had a perfect stay in Andrea’s apartment. It is perfectly located, the centre can be reached quickly by foot and by tram. We already thought that the apartment would be beautiful after seeing the pictures, but I can really say that they don’t do the apartment justice as it is even more beautiful in reality. Everything is arranged and decorated in a sweet manner and the apartment is equipped with everything you could wish for. Andrea met us at the apartment and gave us some great tips for our stay. The communication was easy and very nice all the time. We will definitely stay here again! Andrea was amazing! She went out of her way to arrange a taxi from the airport and made sure to stop in and see how I was settling in. 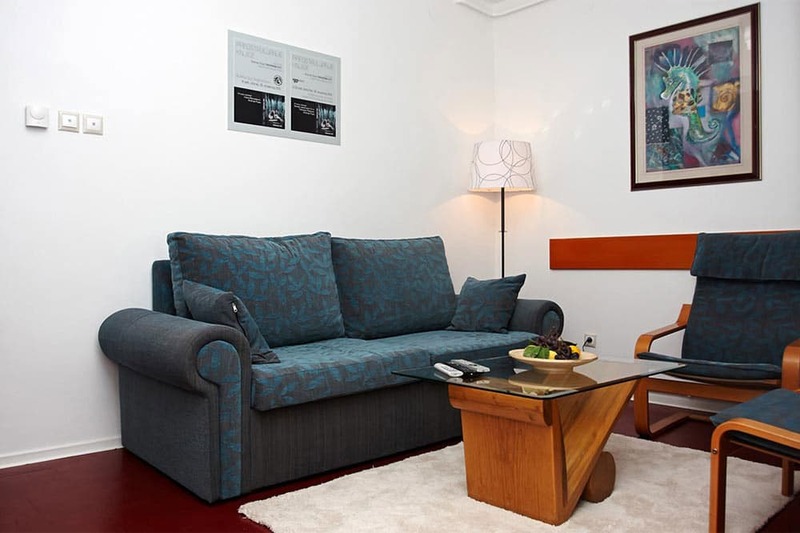 The apartment is not only spacious but beautifully furnished with everything you could need. 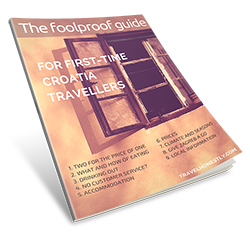 The location was absolutely perfect – close enough to walk to any of the major sites of Zagreb yet far enough off the main streets to feel like a “retreat” from the hustle and bustle of the heart of the city. Andrea’s apartment felt like home away from home. I HIGHLY recommend booking with Andrea. She is prompt to respond and, honestly, a great source to have as she knows all the interesting and unique little nooks of Zagreb not found on the tourist map. Andrea was a fantastic host! She was in the flat when we arrived ready to show us how everything worked and where everything was in the apartment. She even went above and beyond and bought us some groceries so we wouldn’t starve because we arrived on Easter Sunday when pretty much everything was closed in Zagreb. 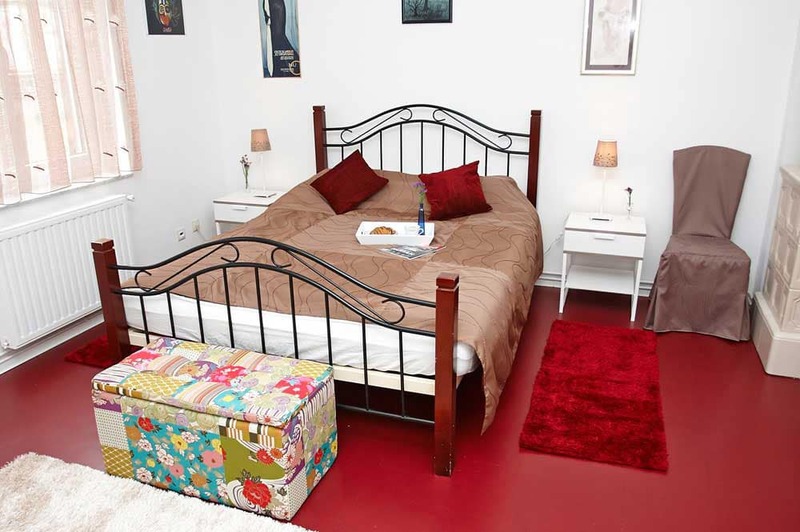 The apartment looks exactly like it does in the pictures, – beautiful, spacious and very homey. Would definitely stay again and recommend to anyone looking for a place in Zagreb! 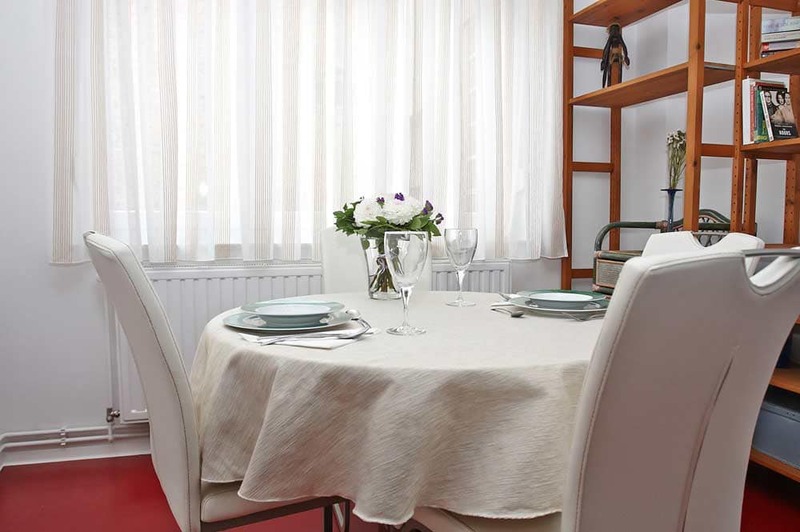 The apartment is extremely comfortable, in excellent repair and expertly cleaned. Andrea is gracious, generous and she addressed our every need. Best of all she knows a lot about Zagreb and she was full of ideas and recommendations. 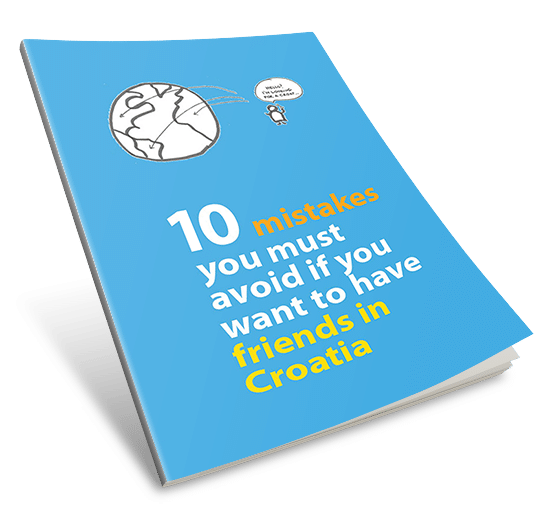 We discovered with her parts of the city that we would never have found on our own, including a large wooded area just above Britanski Trg and a private restaurant. We could not have wished for anything more. We began to call Pisac apartment home and we were genuinely sad to leave. We will be back. I stayed in Andrea’s apartment, which is walking distance to the main square. What a treat! First of all, Andrea met me upon arrival, took me on a little walking tour and arranged a tour for me the next day. Full service! The apartment is a delight. It’s warm and comfortable. It also has a great funky style. I fell in love with her red cork floors. Highly recommend!